Welcome to the website for The Cowl, Providence College's student-run newspaper. 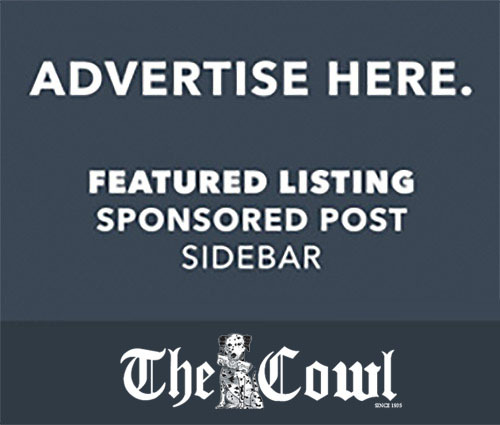 Featuring all of the sections from our print newspaper, The Cowl's site is your source for the news at PC and beyond. Welcome to the website for The Cowl, Providence College’s student-run newspaper. 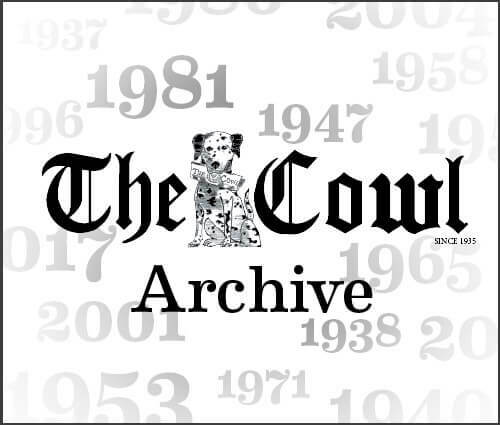 Featuring all of the sections from our print newspaper, The Cowl‘s site is your source for the news at PC and beyond. WHEN WE FALL ASLEEP WHERE DO WE GO? Freshmen: What’s one thing you want to do before graduation?